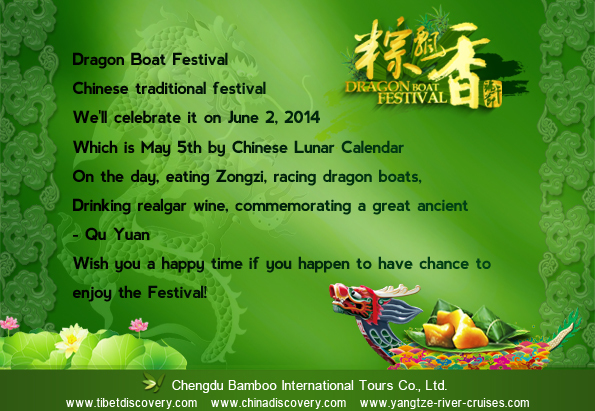 No matter you will celebrate the Dragon Boat Festival or not, best wishes for Dragon Boat Festival!!!! This entry was posted in deals&news, travel guide and tagged Chinese Culture, Festival by daisy. Bookmark the permalink.